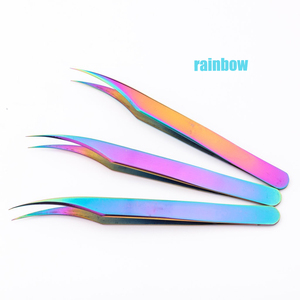 Shanghai Kouji Industrial Co., Ltd.
Our tweezers are specially designed for eyelash extension application. They are very light & easy to handle help reduce hand pressure when applying eyelash extensions. 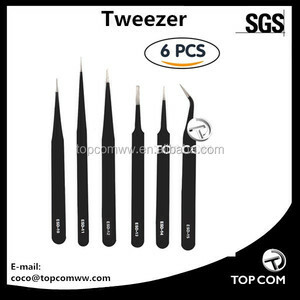 Using the correct tweezers, it will help reduce overall application time. Item No. NP10170 Material Stainless Steel Size 9.5*0.8CM Usage Personal Care Craft Spray painting Color & logo Customized Sample 5-7days ays Packing 1pc/polybag,120pcs/innerbox,480pcs/ctn Payment terms 30%deposit,70%balance against B/L Q: What service we provide9 A: We provide both OEM and ODM service for customized production. 1. Customized molding service as per customized design 2. Complete product production and assembly Q: What is your best delivery9 A: 25-30 days upon the receipt of Deposit. 9. BSCI and Disney audited factory, with high Sense of Social Responsibility 10. All our products are CE/ ROHS/ REACH compliant Contact with us now to start business! 2. F:You just show serval kinds online while they are not my taste,do you have more9 Q:Yes. You can consult online or send a email to us ,we will reply you in time. 3. F:How about the delivery 9 Q:OEM orders will be delivered within 35-40 days after the 30% deposit. If your goods is large, we will send to you via by Air and then by sea, we can quote the price to you, then you can choose whether use our forwarder or yours. 3: How about the price9 Can you make it cheaper9 The price depends on your MOQ, Material, Color etc. 4: How about the sample time9 What is the payment9 Sample time: 1~5days after order & samples confirmed. They are very light & easy to handle help reduce hand pressure when applying eyelash extensions. 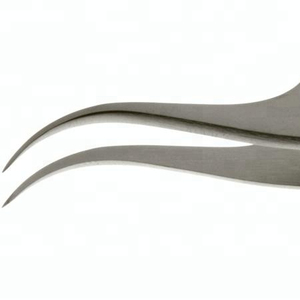 Tweezers Material: We use surgical grade rust free & corrosion free stainless steel in our all tweezers. Guarantee: We refund the payment or replace the products if there will be our manufacturing fault. &middot; TRANSACT INTERNATIONAL is supplying outstanding quality of the products to their clients. &middot; TRANSACT INTERNATIONAL is manufacturing best quality products in huge range. &middot; TRANSACT INTERNATIONAL is manufacturer products with the quality of having high accuracy and consistency. Shijiazhuang Waka Lashes Co., Ltd.
We also have three R&D engineers with 10 years of experience who can release 10 new items monthly to offer you a wider selection. We have three foreign trade representatives with 10 years of experience who are fluent in English. If you are interested in our products or if you have any futher questions, pls do not hesitate to contact us. Item No. NP10120 Material Stainless Steel Size 9.5*0.8CM Usage Personal Care Craft Electroplated Color & logo Customized Sample 5-7days ays Packing 1pc/polybag,120pcs/innerbox,480pcs/ctn Payment terms 30%deposit,70%balance against B/L Q: What service we provide9 A: We provide both OEM and ODM service for customized production. 1. Customized molding service as per customized design 2. Complete product production and assembly Q: What is your best delivery9 A: 25-30 days upon the receipt of Deposit. 9. BSCI and Disney audited factory, with high Sense of Social Responsibility 10. All our products are CE/ ROHS/ REACH compliant Contact with us now to start business! 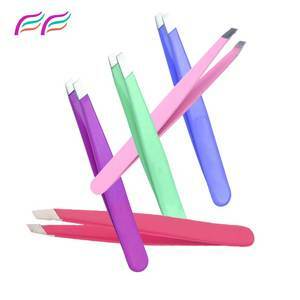 New Blue Plasma Straight Volume Dumont Series Eyelash Extension Tweezers. 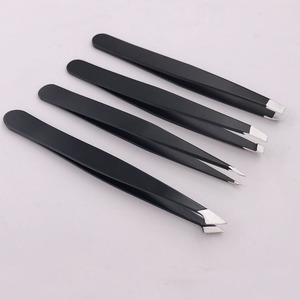 nicure set, baby manicure set Company Name TOP COM COR LTD Main Products: Eyebrow tweezers, tweezer set, slanted tweezers, pointed tweezers, straight tweezers. 2. Our quality can pass SVHC 151 test (one kind of the testing standard under REACH) 3. More than 18 years export experience, provide high quality and competitive price to clients. Our normal payment term is 40% as deposit and balance before delivery . 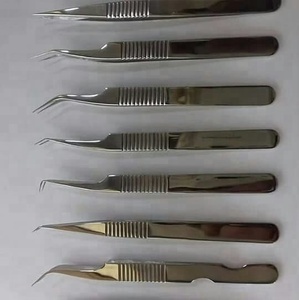 Alibaba.com offers 488 dumont tweezers products. About 43% of these are nail clipper, 39% are eyebrow tweezers, and 6% are other hand tools. 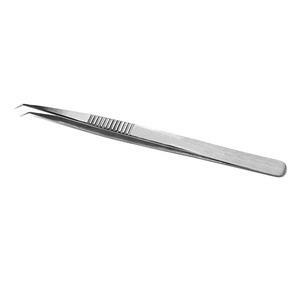 A wide variety of dumont tweezers options are available to you, such as stainless steel, silver, and gold-plated. You can also choose from pointed, slanted, and squared. As well as from free samples. 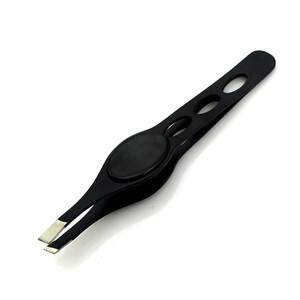 There are 490 dumont tweezers suppliers, mainly located in Asia. 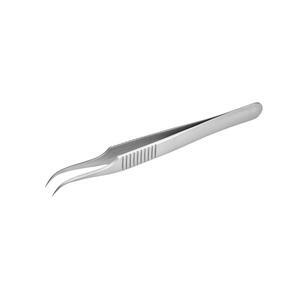 The top supplying countries are Pakistan, Switzerland, and China (Mainland), which supply 82%, 10%, and 7% of dumont tweezers respectively. 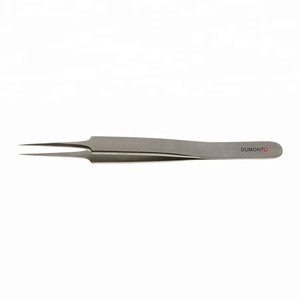 Dumont tweezers products are most popular in Western Europe, Mid East, and South Asia. You can ensure product safety by selecting from certified suppliers, including 28 with ISO13485, 9 with ISO9001, and 6 with BSCI certification.